Thoroughly recommended for fans of all things melodic, Saattue's latest is a highly-talented showcase. 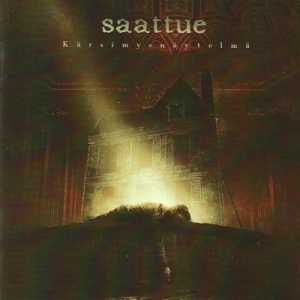 A Death/Doom band such as Saattue is a unique one. With their third full-length release, 'Kärsimysnäytelmä', we find an album of songs that oscillate between a stomping and marching verse, or a chanting and belting chorus. 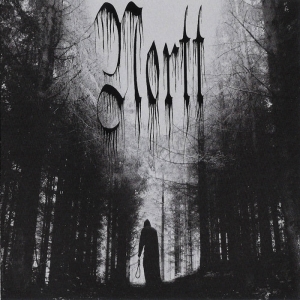 The vocals follow the band, barking with a well enunciated growls and yelling melodies—somewhat in the vein of Gojira and Machine Head with their pitched scream technique. This approach, combined with the occasional synth part, makes 'Kärsimysnäytelmä' an epic release, grand in composition and performance. Tone-wise, the rhythm guitars sit comfortably on a crunchy distortion tone. While there aren't any tremolo riffs or chuggy breakdowns, the album isn't particularly slow, either—slow for Doom I mean. It rides at a comfortable mid-tempo pace throughout with little variation. This approach gives 'Kärsimysnäytelmä' its epic feel. The music never feels purely aggressive, but it generally doesn't sound brooding either. This and the melodic chanting on the choruses gives the album that "marching" vibe, one that unfortunately the album exhibits during its entirety. While creativity is abundant with Saattue, variety within the songs on the album isn't; they're all good, but they're all using a lot of the same ideas. 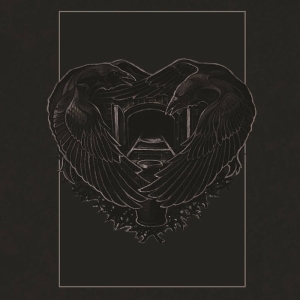 The fourth track, 'Kateus', almost challenges this judgement, but despite its slower beat, the song's structure isn't that distinct from the approach on the rest of the album. But on the upside of this, 'Kärsimysnäytelmä''s songs carry a successful sense of unity; the tracks sound huge, and each one has a big, catchy chorus worth hearing. The mix enunciates all this energy in the music with a reverb-drenched sound. The drums pop with a bombastic and explosive ring, giving the rhythm section its meat, and the lead guitar parts are treated in much the same way; they soar overhead, sometimes trading places with, or being backed up by, the various synth parts on the album. Then, vocal-wise, Saattue's singer exhibits a great deal of range in both tone and pitch with his delivery. The songs are ridden with growls, some shrieks, and the aforementioned pitched, extreme vocal, some of which are also accompanied by harmonies yelled out in much the same way. These loud but melodic efforts are the unique feat of 'Kärsimysnäytelmä'. Every instrument or voice in the band contributes to the "rising" feel of the music. Coming in at over three quarters of an hour long with only seven tracks, 'Kärsimysnäytelmä' is a solid album showing a good deal of talent from its creators. 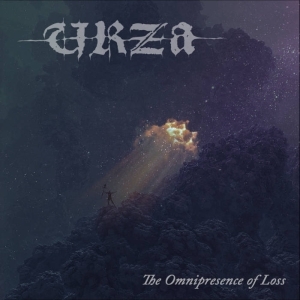 While this is great for fans of Death/Doom, I'd also recommend it to fans of anything with a melodic focus. My favorite tracks were 'Morfiinienkeli' and 'Kärsimysnäytelmä'.